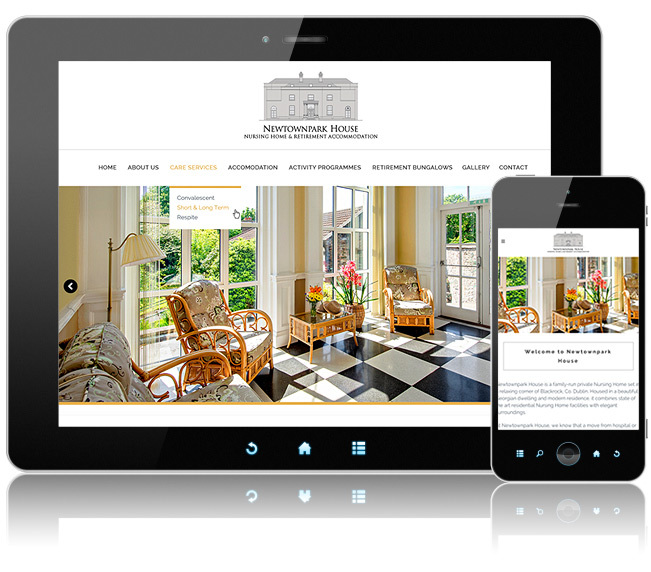 Newtownpark House is a family-run private Nursing Home set in a relaxing corner of Blackrock, Co. Dublin. 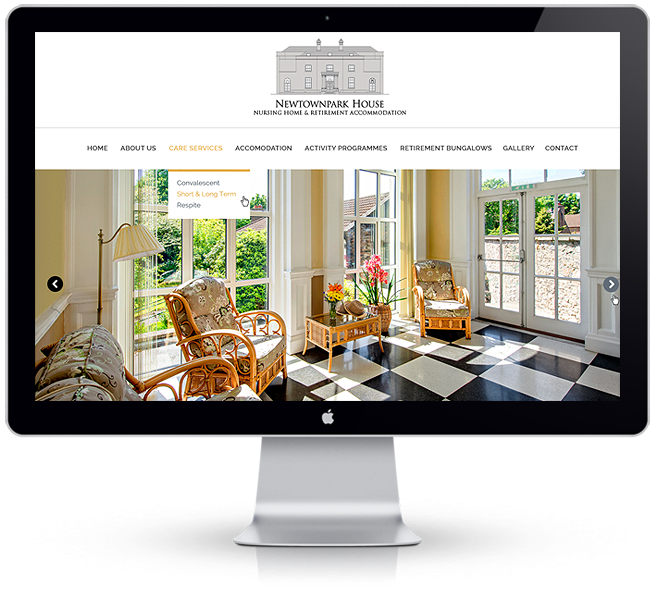 Housed in a beautiful Georgian dwelling and modern residence, it combines state of the art residential Nursing Home facilities with elegant surroundings. We built SRI a CMS in wordpress so that they could easily edit the home page slider, add and edit the news posts and other information.